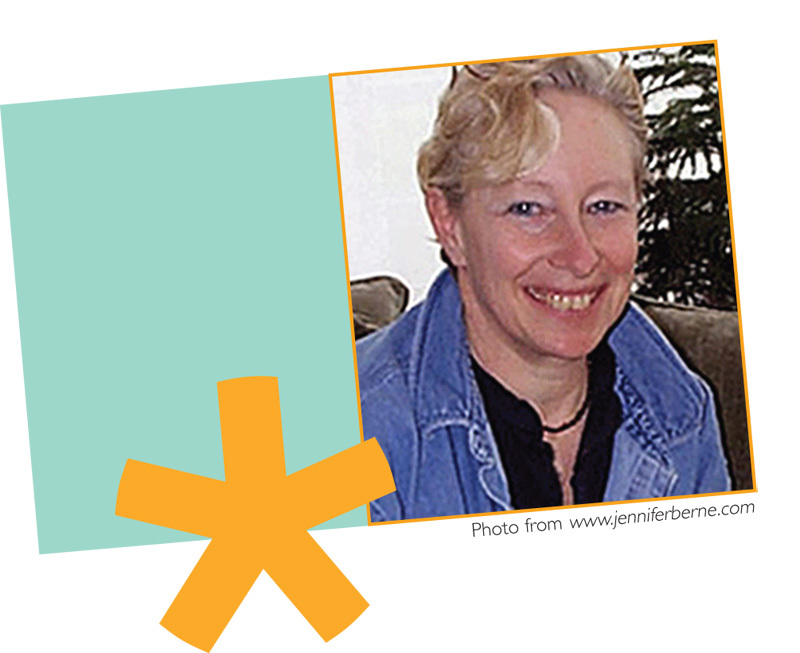 ￼Jennifer Berne is the award-winning author of Manfish: A Story of Jacques Cousteau and Calvin Can’t Fly: The Story of a Bookworm Birdie, as well as two more forthcoming titles: On a Beam of Light:The Story of Albert Einstein and Under a Blanket of Stars. She grew up in New York City where she was active in dance and theater as a child. 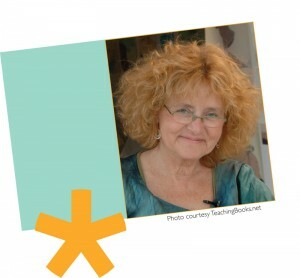 She studied art and design and worked for Andy Warhol at “The Factory.” After a successful career in advertising, Jennifer began writing for Nick Jr. Magazine and writing books about the subjects she loves most—our amazing universe and the people who discover its secrets. She lives in a house she designed in the rolling hills of Columbia County, New York. ￼Nick Glass of TeachingBooks.net interviewed Marie-Louise Gay in Outremont, Québec.